Celia Rivenbark: Not everybody likes the direction that the column has taken for about 3 months now. It’s more political, it’s on the Op-Ed page now, and some people have had a really tough time making that adjustment. I’ve been a little surprised at just how rough some people that had been very dear fans – they’ve bought every book, they’ve come to book signings, they’ve come to speeches, they’ve been very supportive – they literally send me mail that says “you are dead to me, and I have now burned your books in my Weber grill.” [laughs] So there’s really no coming back from that. Cleve Callison: Has anybody put a little bag full of dog poo and set it on fire on your porch? Celia Rivenbark: Not yet. I’ve had a lot of what I would call “…and your little dog, too.” And I don’t want to give the wrong impression: I have had so much support from folks, and I would say that for every… I’ve lost a ton of Facebook friends when I switched gears a bit and started writing about politics. But I’ve gained way more back. So… it’s OK. It’s all good. Cleve Callison: And most of your newspapers have stayed with you for that. Celia Rivenbark: Most of them. I’m disappointed in the FAYETTEVILLE OBSERVER for bailing, but – not to name names [laughs] – and it was tough. The News-Observer has run me for many, many years in Raleigh, and frankly, that’s kinda my base, as far as my biggest fan base, if there is such a thing. And they didn’t quite know what to do with the column once it switched, and I totally respected that, and understood it, and we talked it out. And they have me on the Op-Ed now, and that’s where it should be. My first humor column was technically after the rare winter storm in Wrightsville Beach in 1989. I wrote something I hoped was funny. Then there was a LONG time between humor columns. I said, “I want to do restaurant reviews.” And they said, “Well, that costs money. How would you like to write one of those funny columns again?” And that’s how the column was born, because the StarNews didn’t want to budget for a restaurant reviewer. This changes over years. I get it, and I was thrilled because that’s what I wanted all along. Cleve Callison: Hello to Sarah from Wrightsville Beach. Celia Rivenbark: I have not lost any close friends over the political writings. I have learned that in social settings, I have some dear friends who see things differently, politically speaking, and I have just learned to hold my tongue and be a good Southerner. We just don’t talk politics. It’s just better. Their friendship means the world to me, and we just kinda tip-toe. I just kinda vent my spleen in the paper. Cleve Callison: This one’s coming from Ken in Wilmington. Caller Ken: I’m a California boy. I’ve only been out here in Wilmington for six years. Caller Ken: I read your column. It’s hilarious. Caller Ken: I can’t believe all that’s in the Buzz in the StarNews. Caller Ken: These guys are full of hate! I don’t get it. Can’t [they] just laugh whether it’s on your side or not? I don’t get that. Celia Rivenbark: Thank you, Ken, I really, really appreciate that support. The Buzz in the StarNews for a long while was anonymous, which I thought wasn’t entirely fair. You may not agree with me, but I got the guts to put my name on what I write. And I have no respect for someone who tears people down anonymously. That’s a BIG thing with me. So I prevailed upon the powers that be at the StarNews to reconsider, and asked people to add a name. If you’re gonna build up or tear down, you need to own it. Celia Rivenbark: Yep, it was. Celia Rivenbark: It was. I had a little bit of a hissy fit. Cleve Callison: If that was a little bit of a hissy fit, I would hate to see what a BIG hissy fit would be. Celia Rivenbark: You don’t ever want to see that, Cleve. Cleve Callison: I didn’t think so. 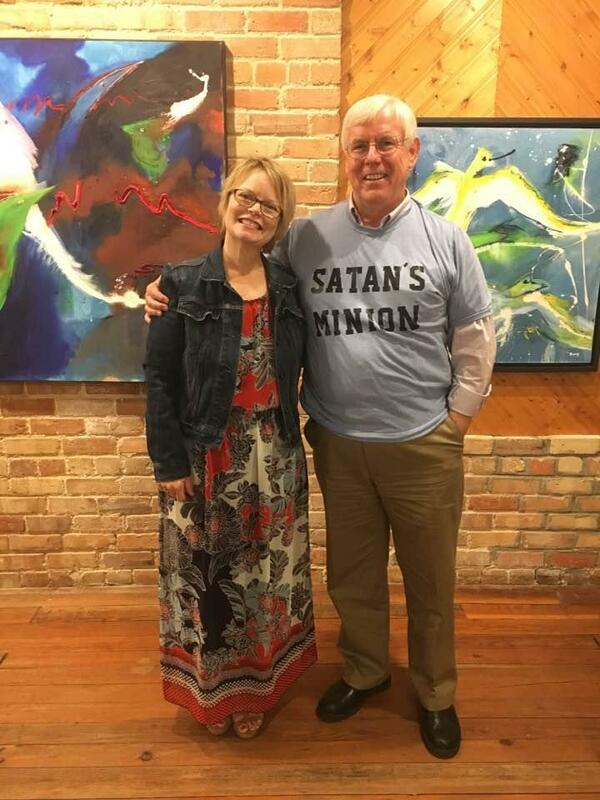 Author, humorist and columnist Celia Rivenbark was interviewed by Cleve Callison on CoastLine on June 15th, 2017. Click here for the full interview. Zach Hanner, Artistic Director of TheatreNow, has adapted another book by Celia Rivenbark into a stage play. 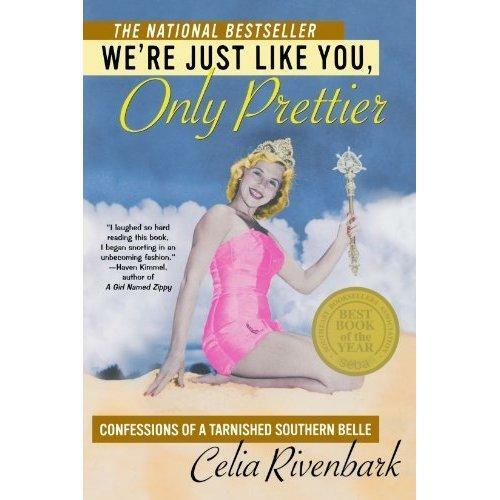 We're Just Like You, Only Prettier (Rivenbark's most popular book) is onstage at TheatreNow on Friday and Saturday nights now through July 30. 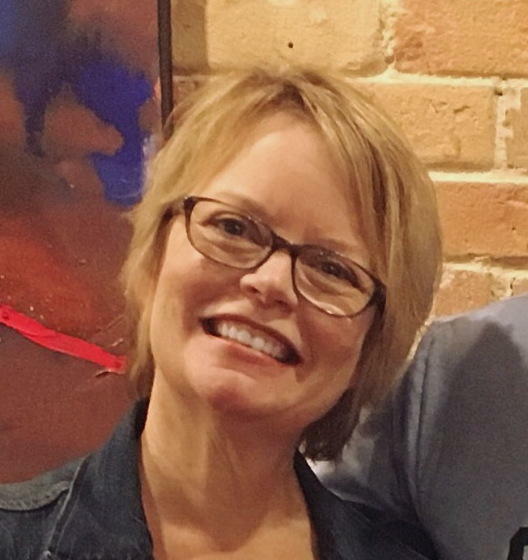 LiSTEN to Beth Swindell & Erin Hunter talk about "Celia: Aging Like a Fine Box of Wine"
You may have read her newspaper column or one of her books. 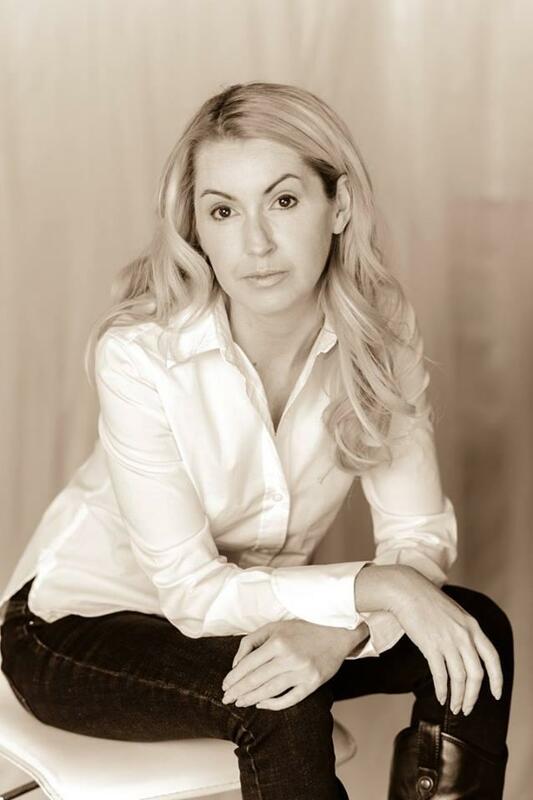 You may have seen one of the plays based on her work adapted by Zach Hanner. But the new play onstage at Theatre Now connected to Celia Rivenbark is different. First, it was written as a play by Celia herself (not adapted). Second, it's about her-her life, her family, her experiences. Celia is even one of the characters in the play. Director Beth Swindell and actress Erin Hunter say it's as funny as everything else Celia does--enriched with a dash of poignancy. The show, Celia: Aging Like a Fine Box of Wine, is onstage at Theatre Now Friday and Saturday nights through July 22. Listen above to hear Beth and Erin talk about the show, and see the themed dinner options below.